What happens when you get rid of the barriers of a typical ad agency and all the middlemen of the publishing industry? You become a book publisher. Boom. 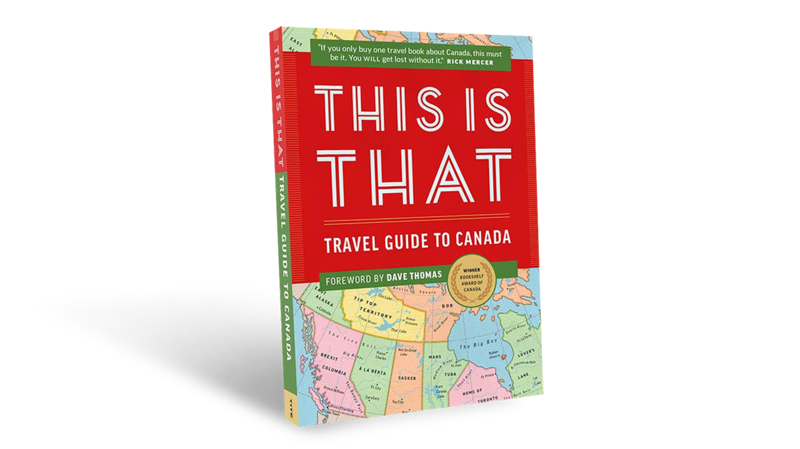 Written by the team behind CBC Radio’s hit show, This is That and distributed to retail by Raincoast Books, we published This is That: Travel Guide to Canada. The book takes readers on a hilarious journey from coast to coast to coast to coast to coast. 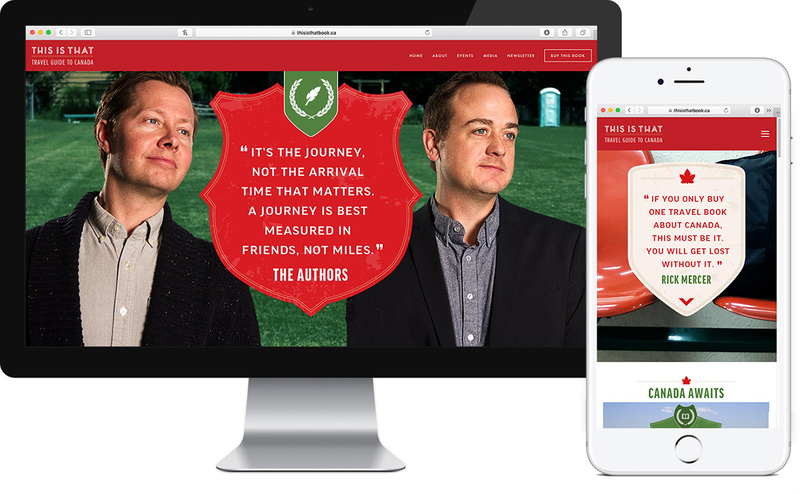 The book became an award-winning, national bestseller that Canadians and even icons like Rick Mercer, Dave Thomas (but not that Dave Thomas), Steve Patterson, and Kevin Nealon fully endorsed.